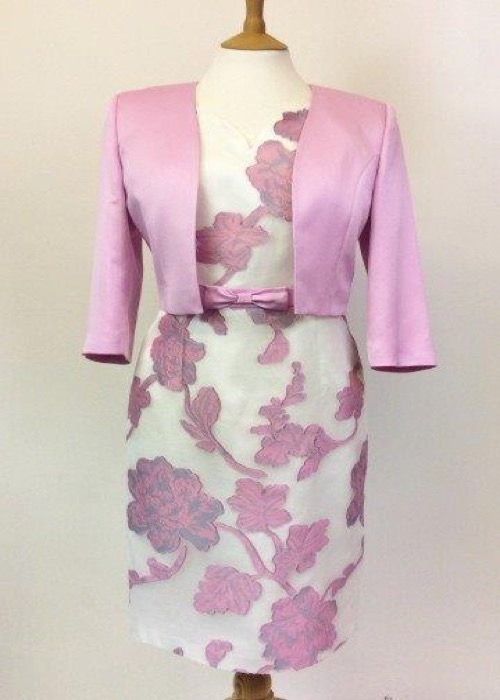 The Mother of the Bride (or Groom) is a role filled with pride and joy which is why we don’t compromise on quality or fit when it comes to the dress. 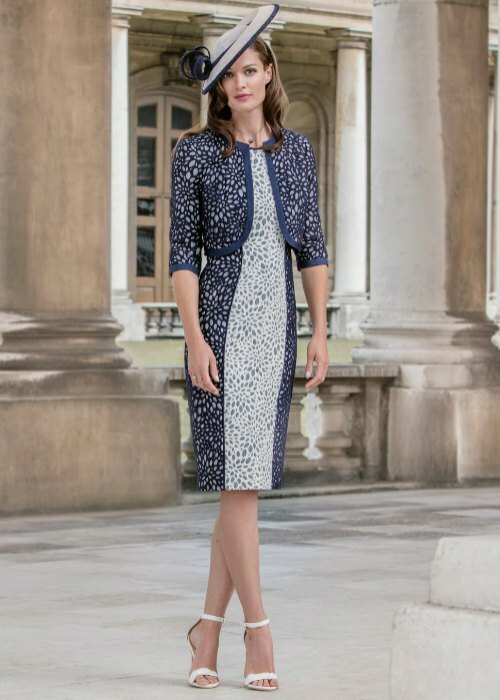 Our leading label John Charles understands this all too well with their contemporary styles and luxurious fabrics. Izabella with its master tailors, Mascara with its signature sleek sophistication and newcomer Carla Ruis with its Spanish influence. We hope that you have a lovely day at your son or daughters wedding. 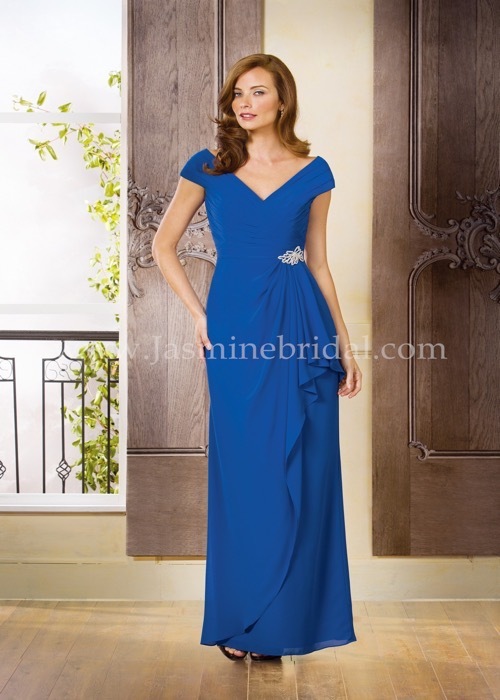 Prices range from £145 for a sassy little dress to £845 for a dress and jacket with styles in between.